Bond911 instantly issues with supporting documents Commercial Bonds nationwide! Pay the Lowest Rates for your Commercial Bonds! Most Commercial Surety Bonds are issued instantly without a credit check, application process, or underwriting for approval. 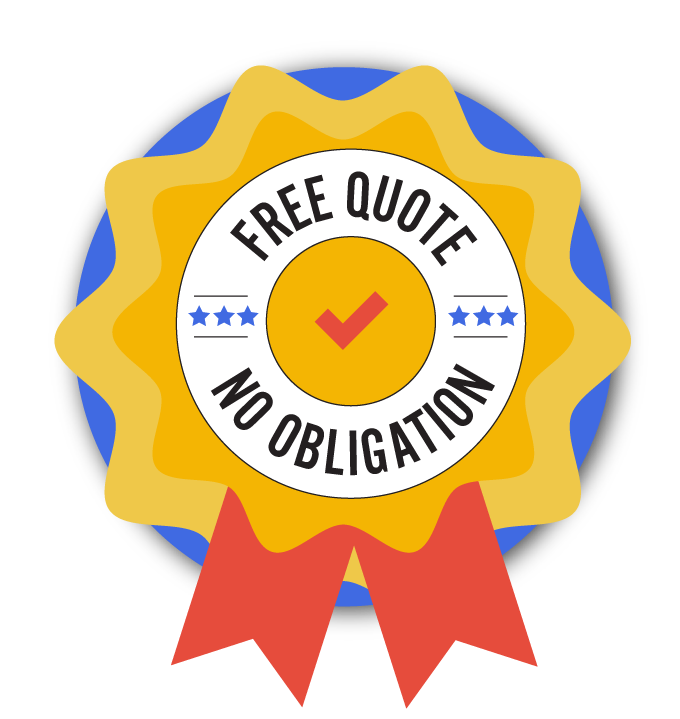 The experts at Bond911 can typically provide you with a low cost quote within the same business day it is requested. Instant issue bonds not only mean fast approval, but also the lowest, flat rates offered by the surety market. Our Bond911 experts make sure your bond is approved quickly and easily. In most cases, you will have your bond quote within 1-2 business day of your application being submitted. Most L&P Bonds are approved with minimal paperwork and some can be instantly approved within the same business day it is requested. When you chose Bond911, you've chosen and agency that specializes in fast and accurate bonding. Some Commercial Surety Bonds may require underwriting and we at Bond911 understand that many of you are living with less than perfect credit. Do not let bad credit stop you from getting the bond you need! Bond911 can approve 99% of all applicants despite low credit scores and other financial issues. Bond911 works with the nation's top bond providers and has an exclusive underwriting program for bad credit to guarantee approval of all bonding needs. What are Commercial Surety Bonds? Freight Broker Bonds (BMC-84) also sometimes called Property Broker Bonds, Interstate Commerce Commission (ICC) Bonds, or Transportation Broker Bonds are surety bonds required by the Federal Motor Carrier Safety Commission (FMCSA) for those operating as transportation brokers in the United States. The bond guarantee's the principal will perform and carry out all contracts or agreements made for supplying transportation under the license issued by the Federal Motor Carrier Safety Administration. These bonds are not typically required by a State/City/County but with this bond, you protect your customers from losses incurred as a result of theft committed by unethical employees. These bonds are used by owners of a home or commercial cleaning company. This bond protects your business, employees and clients from acts of dishonesty or theft. It also is used to re-assure your customers by providing them with a form of professional credibility. This Fidelity Bond is required under the Employee Retirement Income Security Act of 1974. The act states that all employee benefit plans must have a fidelity bond in place to cover the fiduciary (those responsible for managing the benefit plan) and any person who handles funds or other property of the plan (U.S. Department of Labor). ERISA Bonds protect the beneficiaries of the plan from loss by fraudulent or dishonest acts and acts as a guarantee that the administrator/officer of the plan will manage funds ethically. To sell or refinance property all notes must be recorded with the county clerk where the property is held. This bond can be used to record an open note if the trust deed has been paid off, if the original reconveyance was never filed or if the original beneficiary can no longer be located. If these three conditions exist, a Lost Title Bond can be issued. The bond is for the benefit of the title company or to the beneficiary that has a valid claim that the underlying trust deed had not in fact been satisfied. A required Surety Bond for all registered waste tire haulers who transport/remove waste that may pose a threat to the public health, safety or environment. The surety bond acts as protection for any person/s affected by transactions or rendered services. Waste Tire Hauler bonds are issued instantly, with no credit check for a bond amount up to $15,000 with Bond911! Mobile Coach Bonds or Floating Home Bonds are a type of Surety Bond required when the owners of mobile homes, commercial coaches, truck campers or floating homes have an unregistered vessel or insufficient proof of ownership. Mobile Home Bonds protect future owners of the vessel and the state, from financial loss that may result from the issuance of a new registration certificate for the vessel in question.